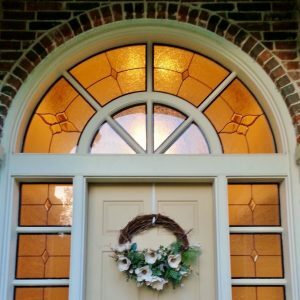 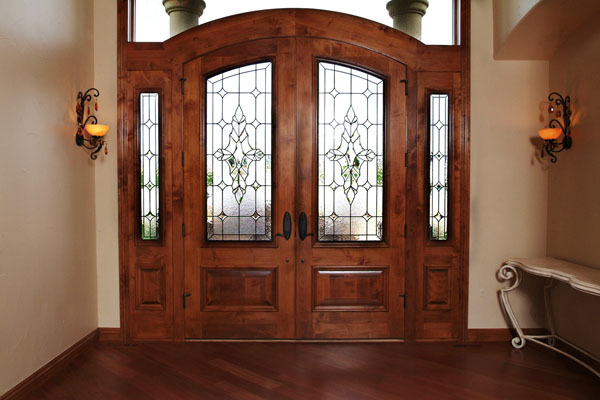 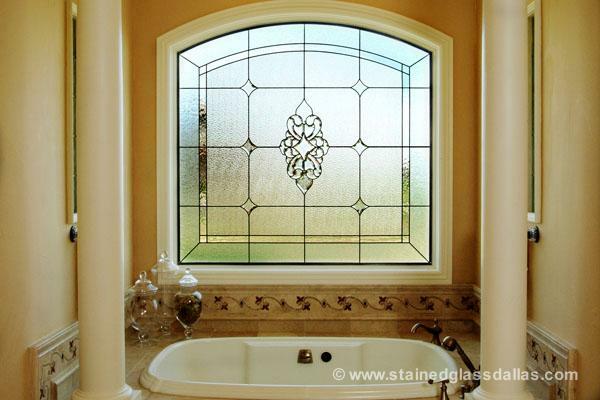 Stained Glass Windows can be made for virtually any room in your home. 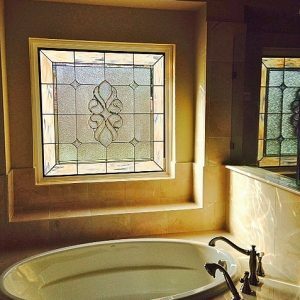 A huge benefit of stained glass includes an increased level of privacy with a beautiful design that allows natural light to stream through. 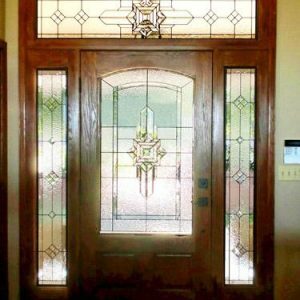 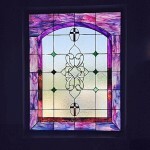 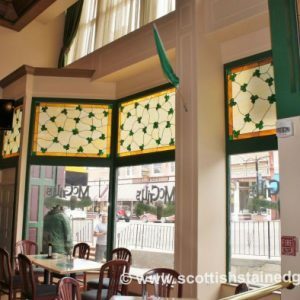 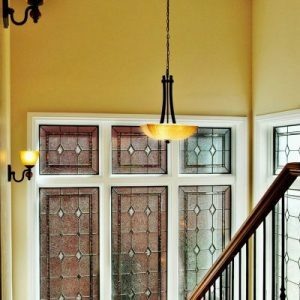 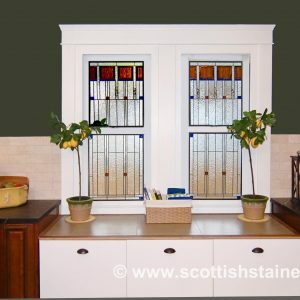 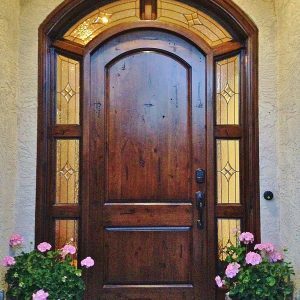 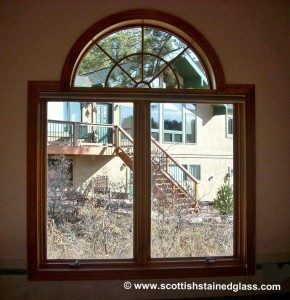 At Scottish Stained Glass Salt Lake City everything we do is custom designed. 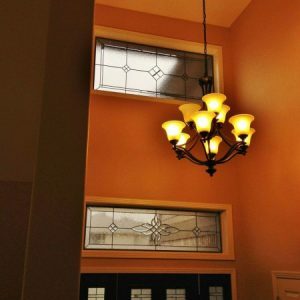 Our designers are experts at helping you to narrow down the choices and choose the best option for your home. 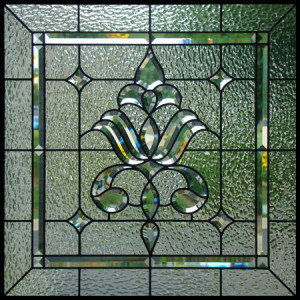 We are big supporters of restoring old glass. 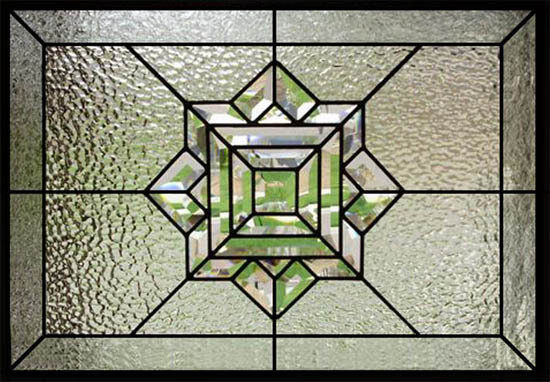 For one thing the textures and colors of old stained glass have unique qualities to them which are worthy of preservation and difficult to replicate.